We are excited to announce this property is sold! 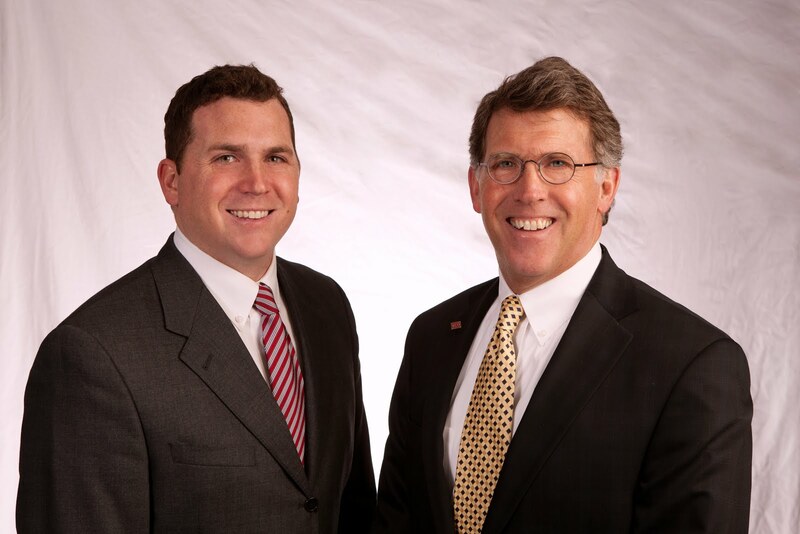 Matt and Fred represented both the seller, Marc Reifenrath and the buyer, Mary Potter for this property. Congratulations to you both! Four-unit property with classic styling and architecture. Central location close to downtown Waterloo and US 63/218. Reliable tenant history and income. Each apartment features a bedroom, living room, kitchen, bath and washer hook-up. Four stall garage.